More natural phrasing for commands is live, too. In late-November last year, Google made it much easier to issue multiple commands/questions to your Google Home by allowing you to perform two actions at once. Now, that functionality is expanding even more with support for up to three commands. Google made this announcement on its Made By Google Twitter page, and at the time of publication, it’s rolling out to users across the United States. Now, you can ask about the weather, check your calendar, and turn on the kitchen lights while only saying “Ok, Google” once. Additionally, as noted by Android Police, it would appear that the Multiple Actions feature is live, too. Announced at I/O this past May, Multiple Actions allows you to issue multiple commands in a much more natural way. For example, instead of saying “Ok, Google, what’s the weather in New York and what’s the weather in San Francisco?”, you can simply say “Ok, Google, what’s the weather in New York and San Francisco?”. 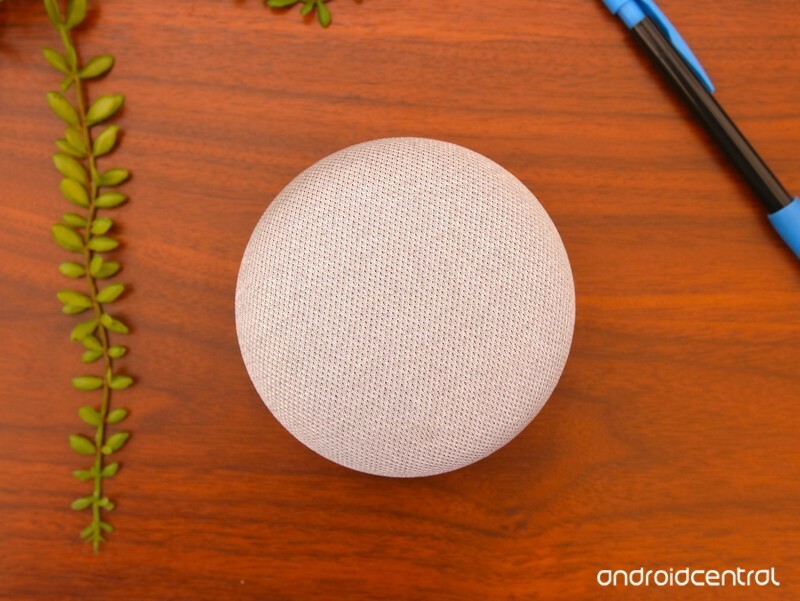 These two new features, while small on their own, should make talking to your Google Home a lot more natural. Support for three commands and Multiple Actions are both live on my regular Home and Home Mini, but if they’re not working for you yet, be sure to keep trying over the next couple days.